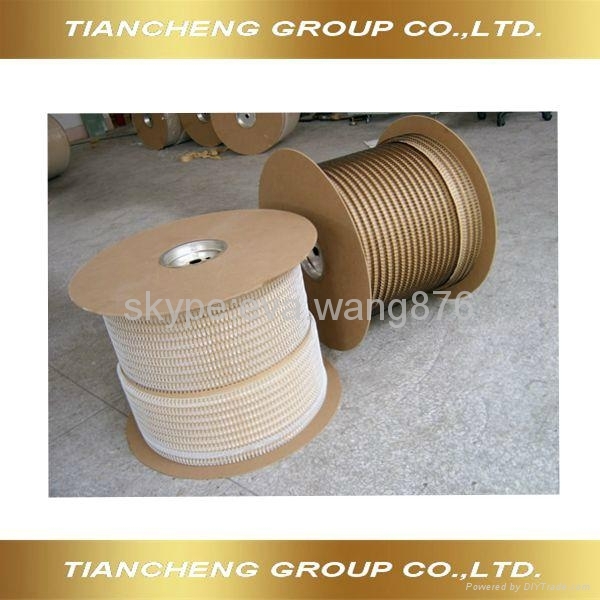 O-binding wire - Product Catalog - China - Tiancheng Group Co.,Ltd. Special size and color available on request. Packing: Spools or per-cuting package.